Our CD4E transmission sale has just begun. The Xtreme Performance CD4E has been built to not only meet but exceed the original manufacturers performance specifications. After years of battle testing this transmission, we have been able to compile data showing us the CD4E's specific failure points. We use upgrades during our remanufacturing process to address this transmissions inherent flaws. 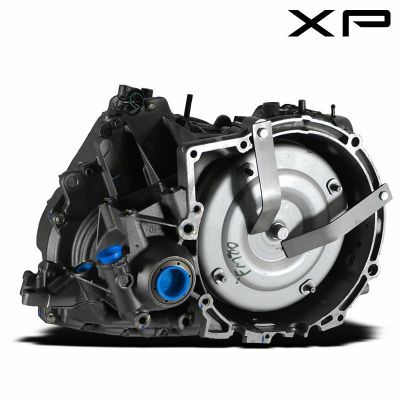 We have also added a lock-up performance torque converter to help increase its longevity. The CD4E was originally designed by Ford for use in Contour, Escape, Probe, Mondeo vehicles. Soon after Mazda and Mercury adopted this transmission for use in a hand full of vehicles. The CD4E's long production run lasted from the early 90's well into the 2000's and is compatible with 2.0, 2.3, 2.5 and 3.0 liter engines.